Nikki Lau is six years old. 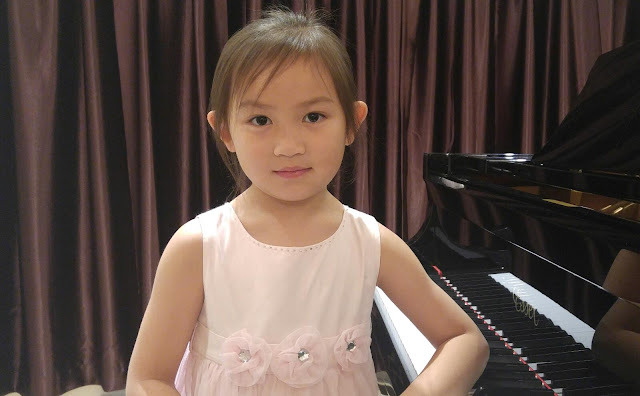 She started to learn piano a year ago with Ms Angela Ho. Her passion in music is evident. Beside of piano, she had been learning violin since 4 years old.